I have a rather large catalog of teas from Jalam Teas, so much so that I feel bad about not writing about them all. From time to time, I’ll try to make up for it by grouping similar cakes together for a tasting. 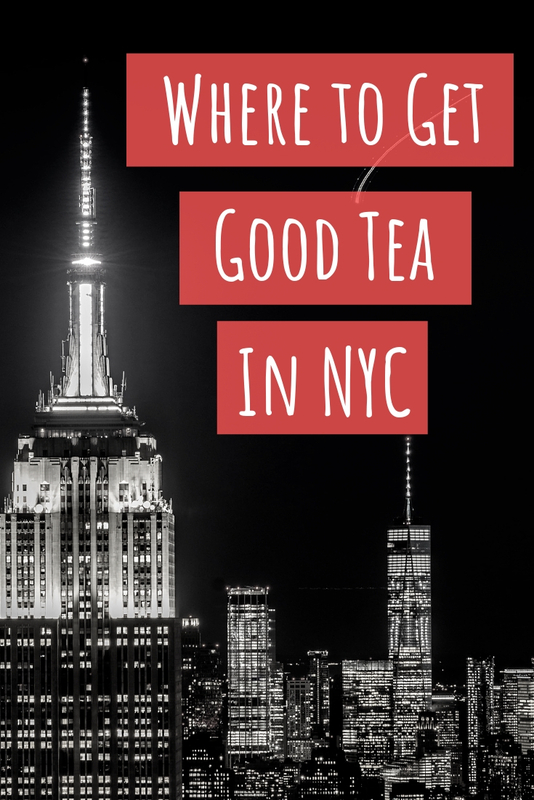 It is enjoyable but the focus on individual teas is lost that way. It’s nice to enjoy one by itself every once in a while for that reason. This particular tea was harvested in the autumn of 2014 and sent out to subscribers in May of the following year. As always, it was accompanied by a beautiful postcard, this time featuring their tea procurer Jeff Fuchs. The cake was beautiful to look at with quite a bit of variation in color. It was fairly loosely compressed and broke apart easily. with a puerh needle. This tea was made with “purple leaf” material from Nan Nuo mountain. Purple tea has been quite the rage these days. A number of companies are claiming to be the first to bring purple tea to market but in truth, it has existed in Yunnan for a long time. Rather than being its own category of tea, purple tea is simply made from varieties that are higher in anthocyanin, the same antioxidant that gives blueberries their color. The liquor was a deep gold but a purplish caste could be seen around the edges of my cup. Adding lemon would bring out the purple color even more but that is a rather odd thing to do to a raw puerh. The taste was mellow yet smooth While there were was definitely some tannic bite to it, I would not call this tea bitter. The aftertaste of each sip was cooling and refreshing. Jeff recommended drinking the rinse on this tea and I have to concur. It was a delicious lead up to later infusions. I recently had the opportunity to attend a screening of The Tea Explorer, a documentary that follows Jeff Fuchs as he traces a portion of the famous “Tea Horse Road”, at a local tea house. 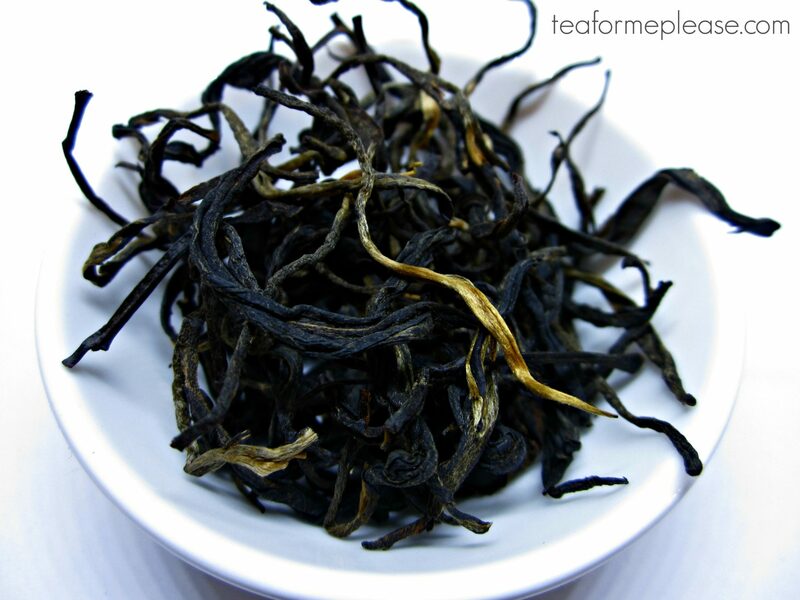 It is an absolute must-see for any tea lover, especially those with a predilection for puerh. Canadian viewers can catch it on CBC but unfortunately, there isn’t distribution in the United States just yet. I’m hoping to eventually get a physical copy so that I write a formal review here for you all. 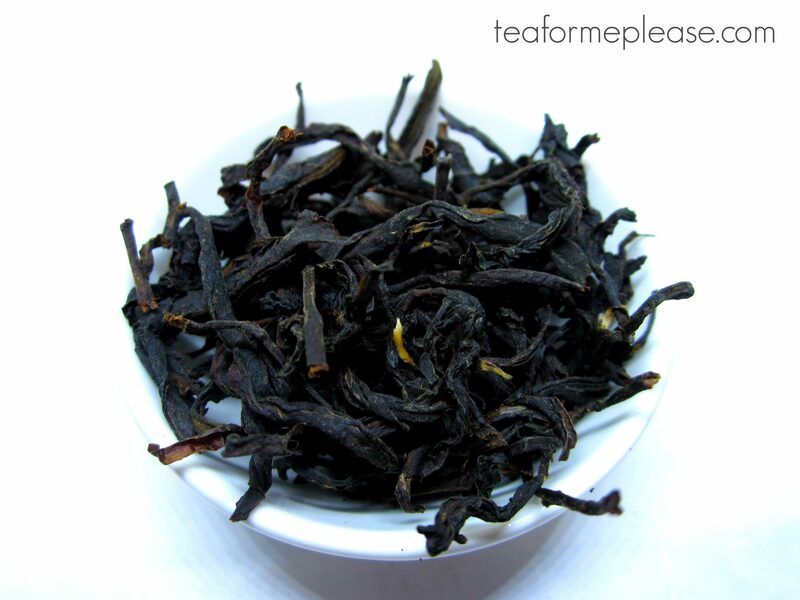 Purple Leaf Sheng Puerh received through a paid subscription to Jalam Teas.